This is medium bodied gamay from one of the great winemakers of northern Beaujolais. The fruit is dark red and complex and the final wine is also beautifully earthy. It's remarkably delicious with red protein but I very happily drink this cuvee without food - it's super versatile. 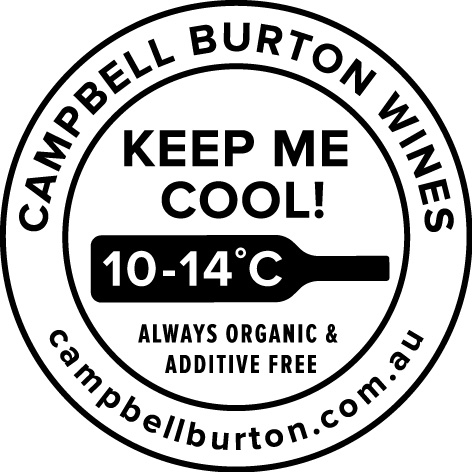 It's best served cooler than room temperature - about 16C is nice. Pierre Boyat is based in the village of Leynes, right on the border or Macon and Beaujolais, and makes seriously good wine in both colours. He has been farming here for decades and this vineyard, La Cabane, is his newest. I recommend this wine with so much enthusiasm - it's unbelievably good to drink.